The Euro Step Lite is designed with a 69mm flange for flush mounting into masonry, stone or wood. 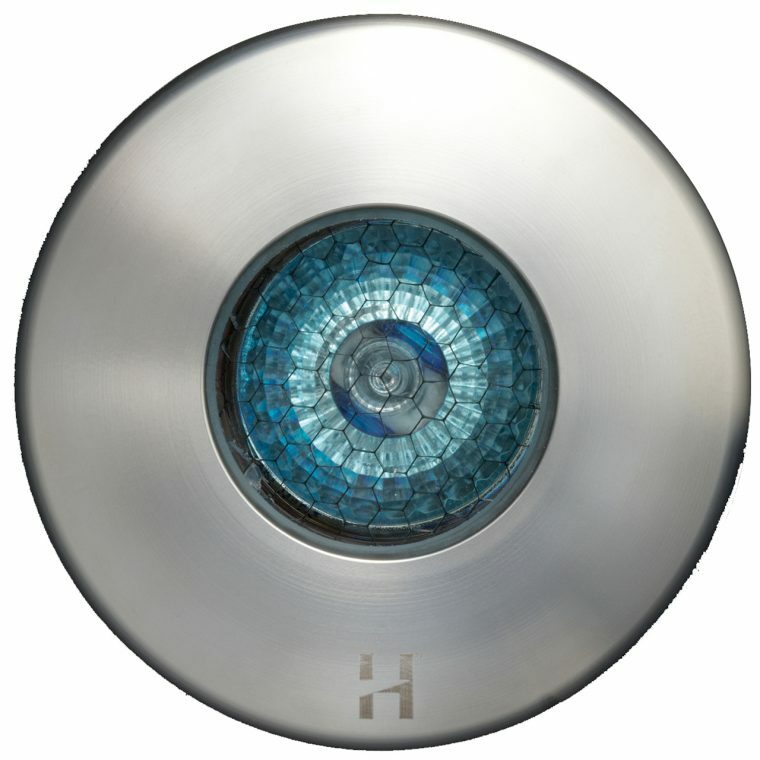 This petite luminaire is ideal for step lighting, or alternatively, at ground level to light horizontally across driveways, patios or decking. When installed using a canister there are no mounting holes in the flange.